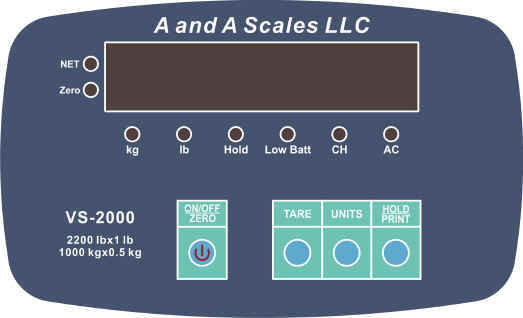 Hold function for single user weighing. 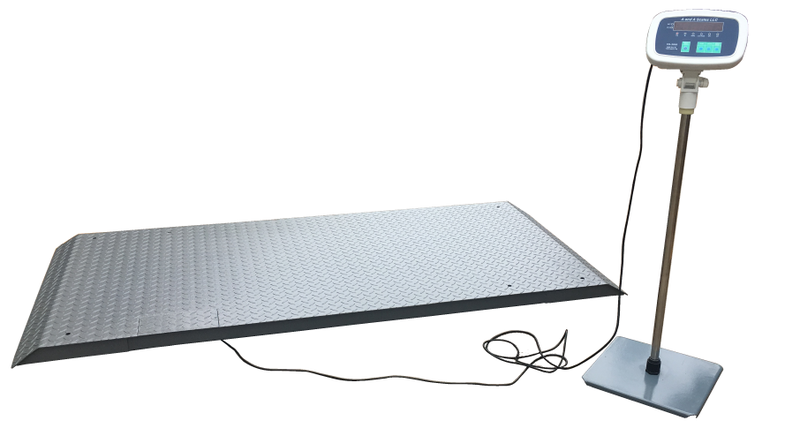 The exclusive lock-on feature locks onto the animal's weight, eliminating the problem of animal movement during the weighing process. 15 ft cable from scale platform to the Digital Display with quick disconnect.